Mature and physically fit individuals are needed for ANF Trail Crew 135. Applicant must like the outdoors and be able to work in a small group setting. Apply today! Application deadline May 4th! 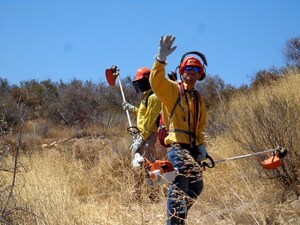 Building on the success of previous years, Career Visions plans to hire a trail maintenance crew of 28 students for a two week, 60 hour paid work opportunity during the weeks of June 4th and 11th. This opportunity will be open to both special education and general education applicants. Please note, competition for these crew positions is traditionally high. Students are encouraged to submit early. Application deadline is 5pm, Friday May 4th. No extensions will be granted. Electronic Applications Accepted Only for 2018! Click Here to complete your application. Student interviews will be conducted group / panel style on Tues, May 15th and Wed May 16th, with offers extended by Fri May 18th. Crew positions are open to all students actively enrolled ages 14-22 along with 2018 high school, junior high, and adult transition graduates. Hired Crew members will report to Sequoia Charter each day for equipment check and departure. We will use District vans to transport to/from each worksite. 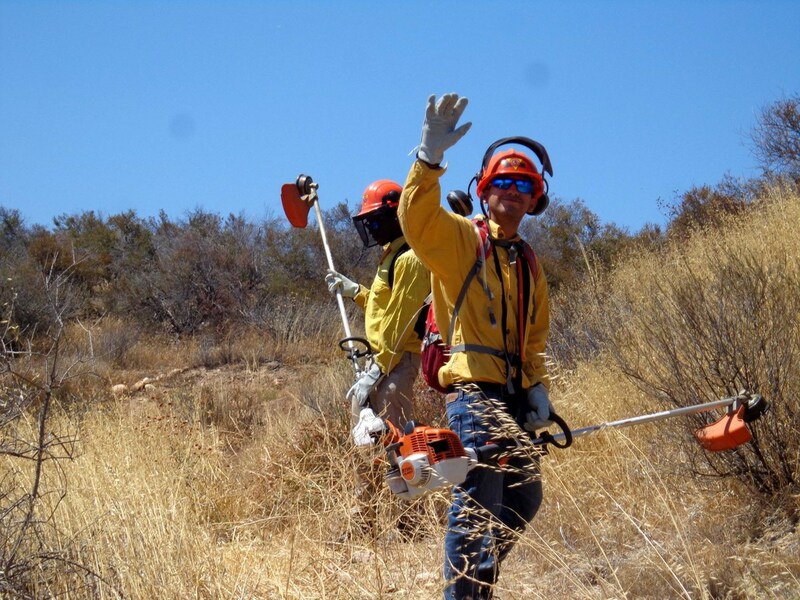 Students will be constructing and maintaining trails managed by different agencies including LA County Parks and Rec, the MRCA, the USFS/PCTA, and the City of Santa Clarita. Applicants or their parents interested in learning more can view a brief video of a typical work day CLICK HERE or contact me directly with questions. Thanks for your continued support! Please feel free to share this information.